We had a eventful Self Help Group today on 31st of Aug Sunday at Cubbon Park in Bangalore. The weather was very good. We had good attendance by the end of the session . In all ten people had come today. The session was moderated by Dinesh. We started with self-introduction followed by Book review. Really good thoughts poured in and very healthy debate about some of the popular books like The Alchemist and Rich Dad Poor Dad enlightened us. While each of us took turns to tell about the recent books we have read others listened silently and gained from others . 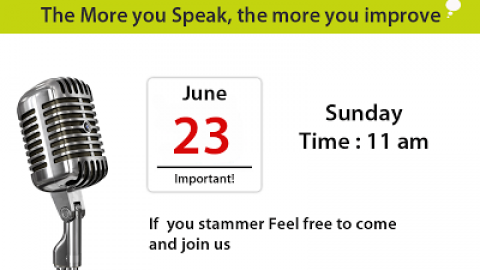 We also had a discussion about the importance of Slow speech in stammering. 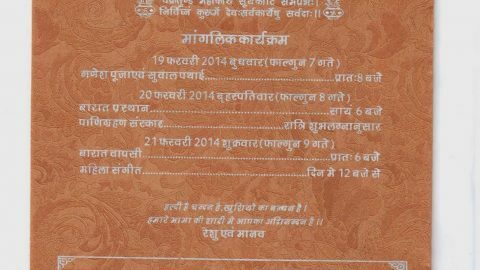 We also had a good news in our group. Avineesh recently got promoted . He shared his joy with us by treating us at the McDonalds . We wish him Good luck to him in his future. 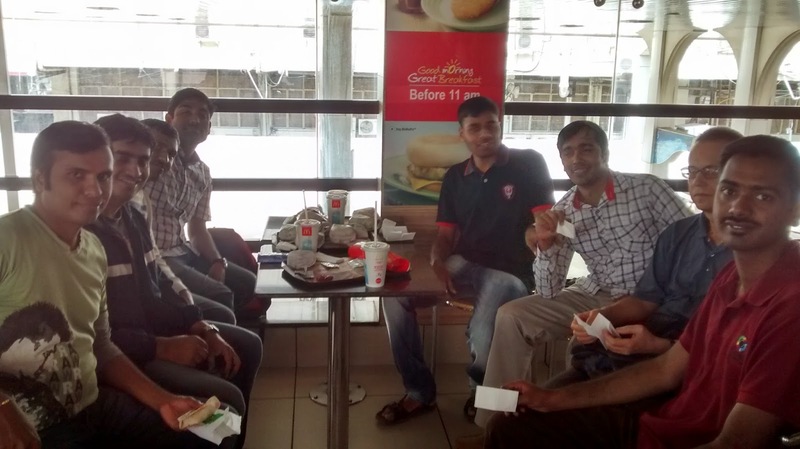 From Left to Right: Dinesh, Avineesh, Sairam, Anupam, Pramod,Sharad, Sergei, Lohit. Not in Pic is Suraj. Thanks to him for taking sharing the pics. Good news! Higher education free at last! Mumbai SHG - Minutes of Meeting - 31st Aug 2014please help..
Great meeting- leading to a very nice picture..
Good crowd in Bangalore for the SHG meeting. Good job.